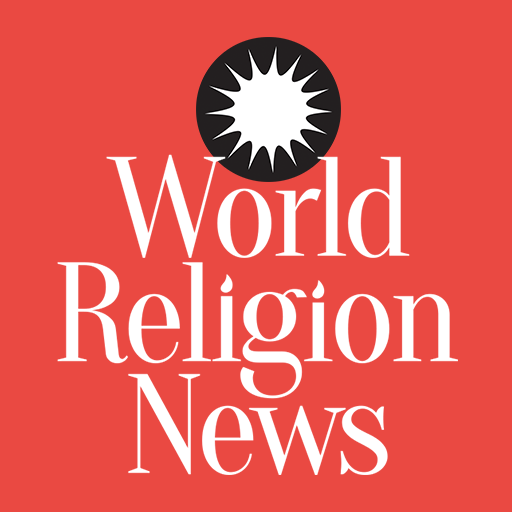 Sulak Sivaraksa, a well-known Thai Buddhist scholar, has been charged by the Government of Thailand over his comments which supposedly insulted the monarchy . The comments concerned a 400-year-old battle. 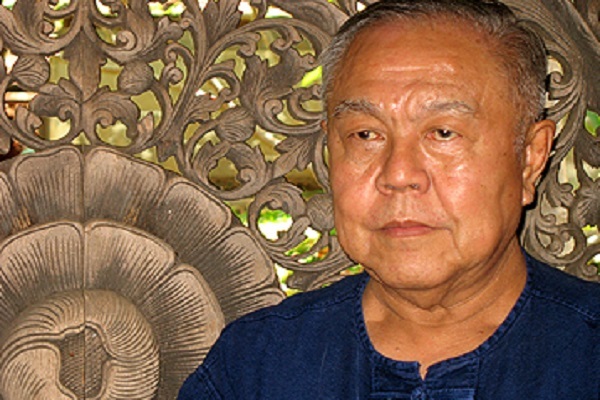 Sivaraksa is 85 years old. He uttered the seemingly offending words during a history conference held at Bangkok University in October 2014. The incident at the center of the storm involves a 16th century battle representing Thai national pride. The academic warned his compatriots that they should be skeptical of what they hear as most of such so-called facts are actually propaganda. For Sivaraksa, the third week of January is a crucial one as the military controlled Thai Government will determine his fate during that time. If convicted, he may spend the next 15 years confined within a jail cell. The Thai Government has increasingly used its draconian lese majeste laws to nullify any criticism. At the heart of the controversy is a popular Thai story which is frequently repeated in movies and print. It tells the story of the then King of Thailand-Naresuan- slaying the crown prince of Burma while engaged in a duel. The king's choice of battle transportation was his trusted elephant. Sivaraksa disputes these course of events. He said that the actual events could differ. The Burmese prince, in all probability, could be shot by a bullet. The firearm may not be in the hands of the then Thai king at all. This deviation from the officially sanctioned version may be the reason the Thai Government is going after the 85-year-old scholar. Ironically, Sivaraksa considers himself a staunch royalist. The International Federation for Human Rights has found that at least 100 individuals were arrested by the Thai Government by using lese-majeste laws since 2014. Sivaraksa told a prominent media house that in Thailand, myth becomes the truth and he only questioned this myth. He reminded that Buddha himself said that one must always speak the truth. Thailand, he said, is a country filled with half-truths which he has denounced all through his life.